Well hot damn, we’d love to have you! Here are the standard ways of getting cozy with us, but if you have another idea please feel free to reach out. We are always open to cool new stuff. Let’s Get Social: We run a number of social media channels, but the bulk of the conversation happens in our closed Facebook Group. Hit us up and add your voice to the conversation. Attend an Event: Come see us, live and in the flesh. We hold monthly talks (free!) and actionable workshops (worth it!). Check out our events page or go directly to Eventbrite to book. Become a Member Let’s make it official. Join the HWL community, which gets you a bunch of awesome benefits and links you to the rest of the boss babe Healthy Women Leaders. This much we know is true: the power of our collective rests in the diverse viewpoints of our members, so we need YOU, lady! Your contribution has to be focused on an aspect of health, fitness, wellness, or women in leadership. At this time, if your gig is a part of a multi-level marketing system, we will politely decline (even if its health/wellness focused). Write Something: We accept written content in the form of blog posts, articles, and social posts/company/personal mentions. After joining our Closed Facebook group, you also have the option to submit your own post there. Say Something: We have ample opportunity for presentations done at in-person events. We also pre-recorded videos that will be made available on our platform to all HWLs members. Teach Something: If you are the subject-matter expert in your particular field or passion, we would love to have your expertise shared in the way of an in person or online course or webinar. 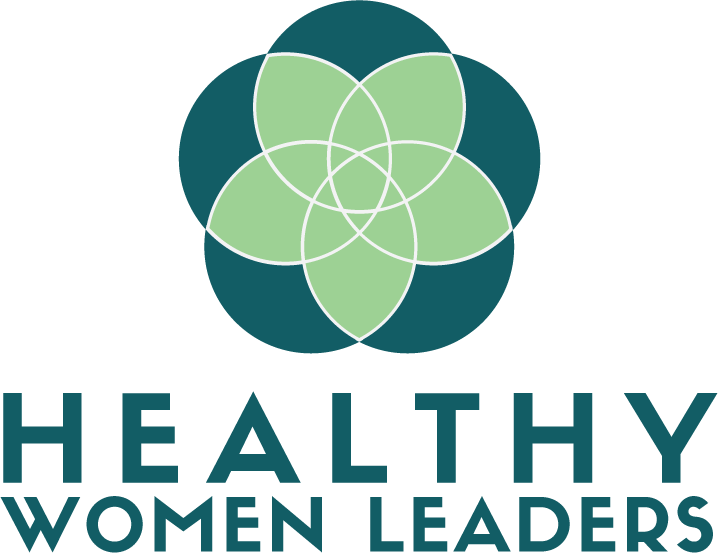 Make Something: If you make a health, wellness, or fitness-related product that you would like to share with the Healthy Women Leaders audience, please submit your info and we will be in touch. OK, so you are a boss babe. We see you, girl. Let’s dance. Run a HWL Community: If you are super passionate about the HWL mission and values and live in a city where we do not currently have a presence, please let us know. We are accepting applications for community leaders across the world. Side note: If you live in a city where we DO already have a presence, still reach out - we could definitely use your help. It takes a village, ya’ll. Know how you'd like to be involved? Hit us up!